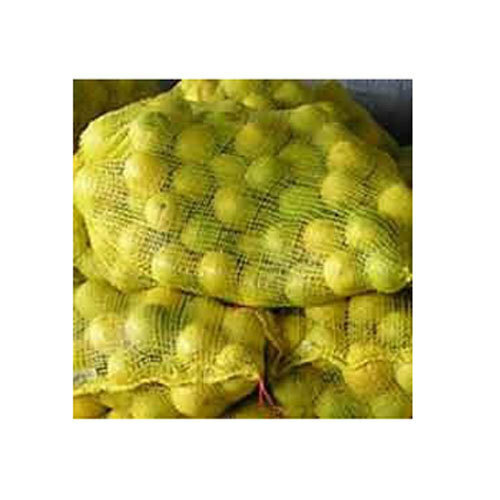 As per the needs and requirements of our clients, we are involved in providing Fruit Packaging Bag. Commenced in the year 1998 at, Karnataka, we “Rotech engineering” are a “Sole Proprietorship” based firm, engaged as the manufacturer of Packaging Pouch, BOPP Bag, Eco Friendly Bag, Woven Fabric, Woven Sack and many more. Facilitated with massive industrial proficiency and understanding in this business sector, we are engaged in offering a massive collection of these products. These products are known for their many features like various sizes and thickness, moisture resistant, water proof and many more.